As summer break approaches, parents are looking for inexpensive family activities for their kids. 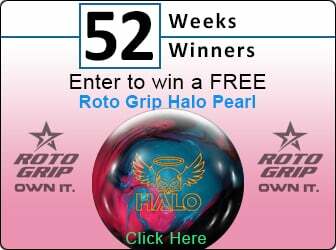 Find out how you can receive over $500 in FREE bowling for your child this summer! Below are a few great websites that help parents with free bowling for kids all summer long. Kids can also look their best on the lanes with any of our summer clearance items. There are even matching sets for the parents too! Renting bowling shoes can cost as much as $10.00 for every trip to the bowling center. 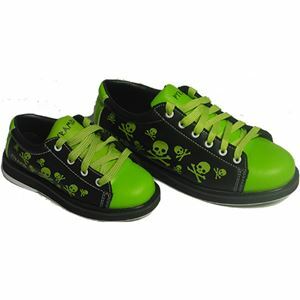 Purchase the latest bowling shoes for your kids and start saving! 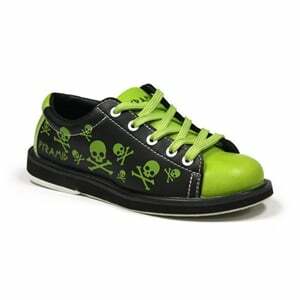 Here are some of our best selling Youth Bowling Shoes & Family Combos! To learn more about Kids Bowl Free, please click one of the images below.